WTF?! I own music on just about every imaginable medium. I have a vinyl collection, cassette tapes, CDs, and digital files of a variety of formats. Heck I even have a few old 8-track tapes that my parents used to listen to when I was young. Now it looks like I might be adding yet another format to my collection — Sega Mega Drive cartridge. Video game companies have been devoting more and more time to retro gaming these days. Nintendo has seen great success from the re-release of the NES and Super NES in a mini form factor. Sony also released a miniature version of the original PlayStation. One of my favorite retro consoles would have to be the Sega Genesis, also known as the Mega Drive. Just last month the company released a Switch version of Sega Genesis Classics, which I snatched up on day one. Now the iconic 30-year-old console is seeing some unusual attention in the form of music. Serbian techno DJ Remute’s upcoming album “Technoptimistic” was entirely composed and programmed using the six-channel FM synthesizer sound chip from the Sega Genesis. What will make the 16-track LP is even more novel is that it will be available on a Sega Mega Drive cartridge. A sample track titled "A Warm Feeling Of Total Immersion" is embedded below. Don’t worry if you don’t have an old Model 1 or 2 Genesis lying around. 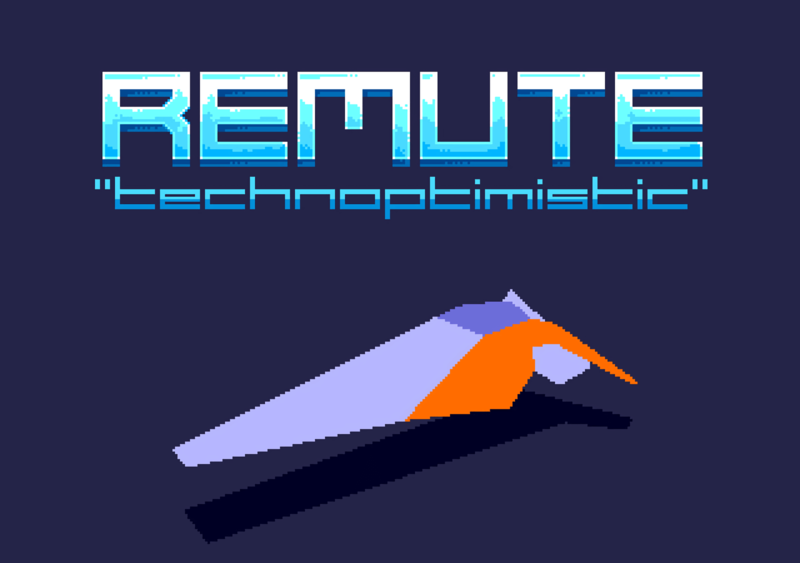 Remute says the album will be available on Bandcamp to either stream or download in MP3, FLAC, and other formats. However, he admits that actually listening to the songs on the Sega hardware is the way to go if you have one. Technoptimistic is not Remute’s first delve into unusual music formats. In 2017, he released an album titled “Limited,” which he released on vinyl and 3.5-inch floppy disk. The floppy disk version is currently sold-out. Technoptimistic launches on March 22 for €33.33 ($38.16 USD). You can pre-order through Bandcamp, and that price gets you access to stream and download the album, plus Remute will send you a copy on cartridge as well ($4.58 US shipping). Even if you don’t have a Genesis collecting dust in the closet the novelty of the album on a cart is an engaging conversation piece.